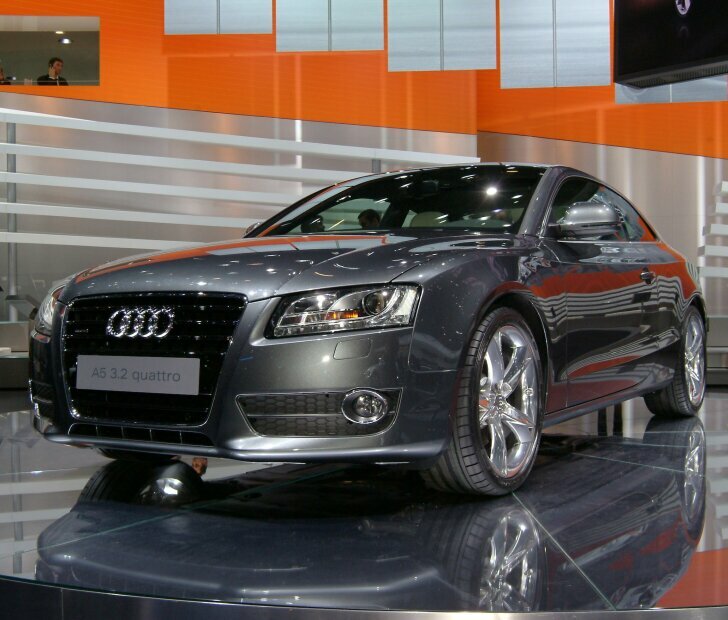 Carshow | The 77th International Motor Show was held in Geneva from 8-18th March. As with every previous year, this is considered the most important car show in the world where the most important newcomers in the world are exhibited. What surprises are hidden behind the screens this year? Is it the Audi A5, Ford Mondeo, Volkswagen Golf Estate, Citroen C-Crosser or Peugeot 4007? All these newcomers were absolute crackers. Big round of applause! The attention grabber from Audi is the completely new A5. This handsomely shaped coupé is available with either a petrol or diesel engine and will be appearing on the roads this summer. Also new at Audi are the “e” models - super economical versions of the A4 and A3. Citroen has dived into the still expanding SUV segment with the C-Crosser. The C4 Picasso is now also available in a 5-seater version; the 7-seater will still be known as the C4 Grand Picasso. 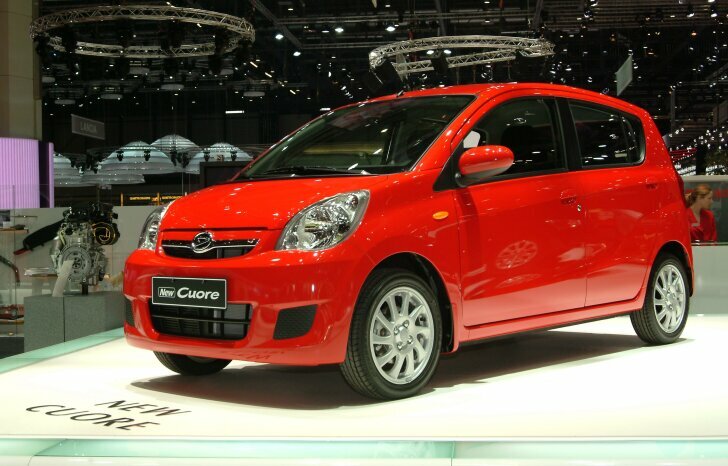 Out of the blue Daihatsu brought along the new Cuore. This car is even roomier than its predecessor and will be on the dealer's forecourts mid-2007. 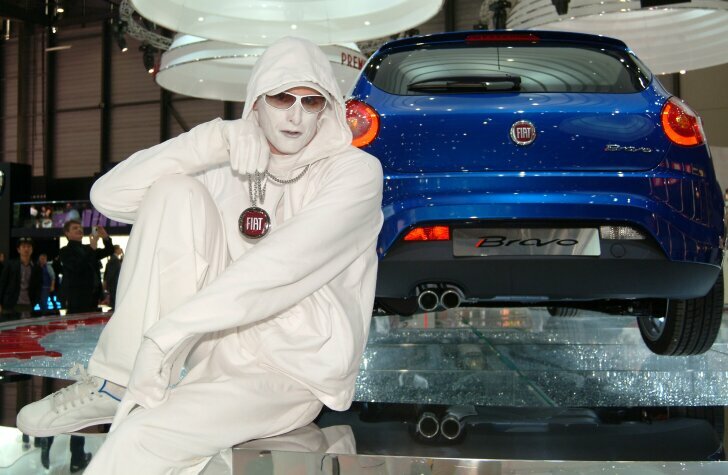 Fiat brought the new Bravo to Geneva. Both Fiat and Lancia have a new logo, which every visitor should already know! Abarth has returned to Fiat as its sports brand. 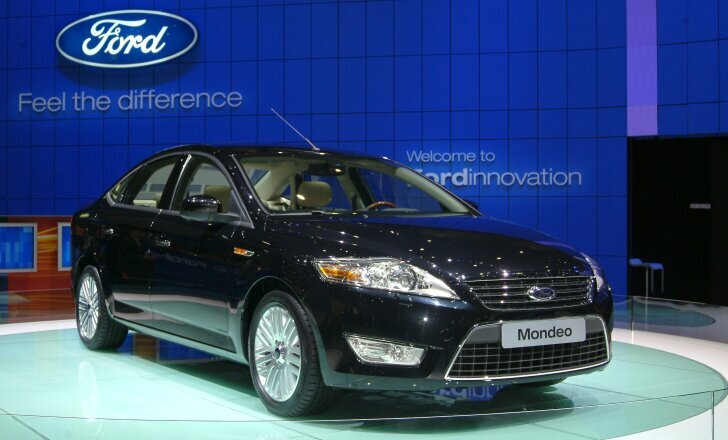 After an initial launch in Paris, Ford has shown the definitive production version of the new Mondeo in Geneva. As both a four-door family car as well as an estate, the car is instantly admirable. Alongside this completely new Mondeo, the revamped C-Max shines as brightly. After Hyundai displayed several prototypes with utterly unpronounceable names, the definitive version of the i30 has now been unwrapped. The version shown here will be available at the dealers this year. At a later stage, an estate and a convertible i30 will also be available. Kia has put its money on the C'eed, which can be admired in Geneva either as the Sporty Wagon (an estate) or as Ex-Cee'd (a convertible). Big news at Mazda is the entirely new Mazda2. 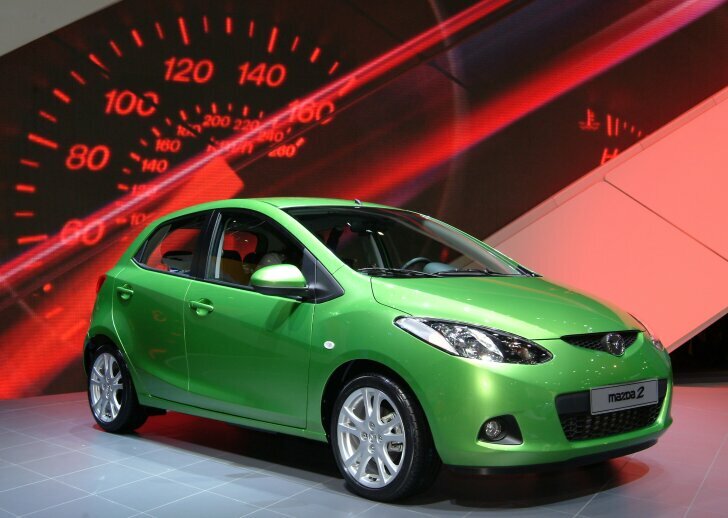 This compact Mazda doesn't look like a small MPV any more, but more like a hatchback with a sportier shape. To tempt the business driver, the Mazda3 is equipped with a very strong diesel engine. 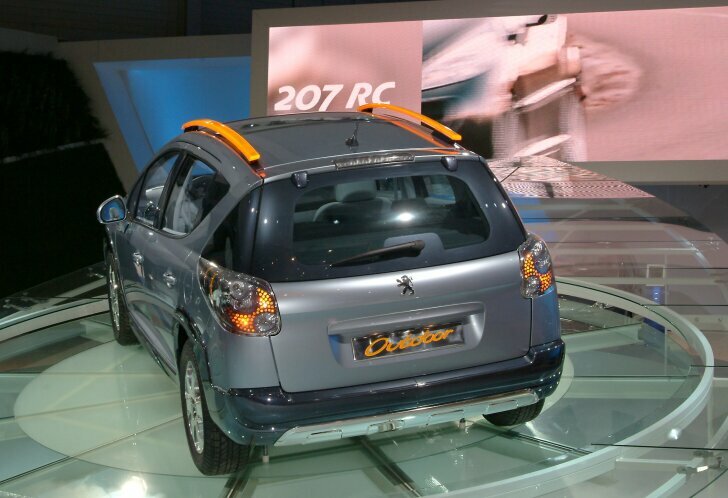 Peugeot brought along three new versions of the 207: a predecessor of the 207 SW, the quick 207 RC (175 hp) and the handsome 207 CC (coupé convertible). Entirely new is the 4007, the Peugeot's first SUV. The new Twingo stole the show at Renault. 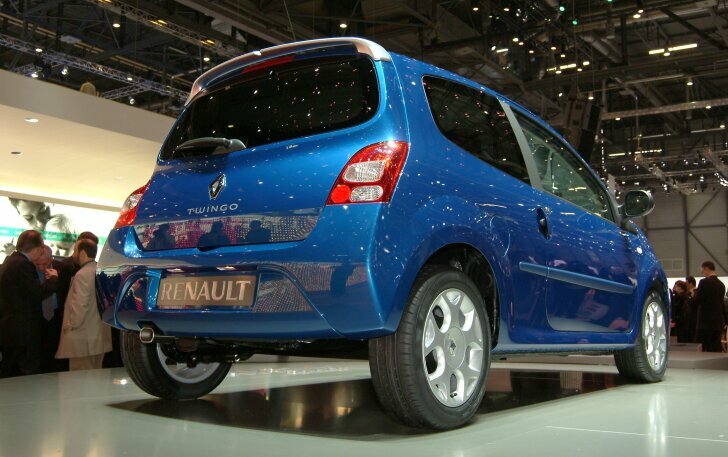 Its rounded forms have been exchanged for a contemporary design which completely fits with the new Renault-line. After a global launch in America, the new Smart is on show in Europe for the first time in Geneva. 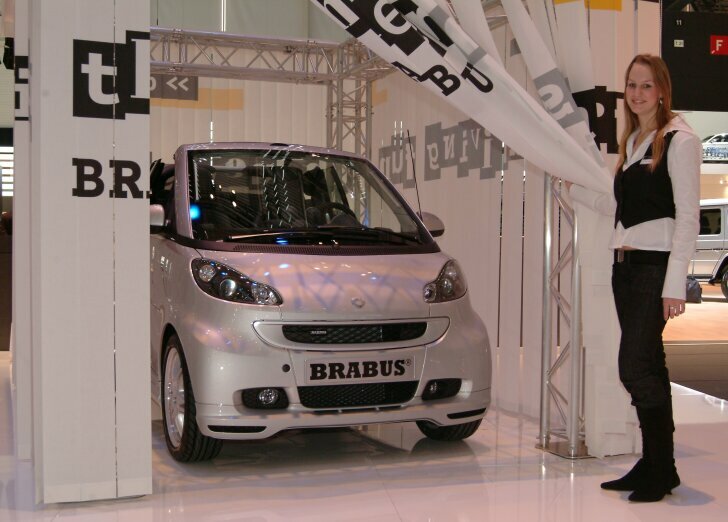 Smart is also showing a glimpse of the Brabus model here. 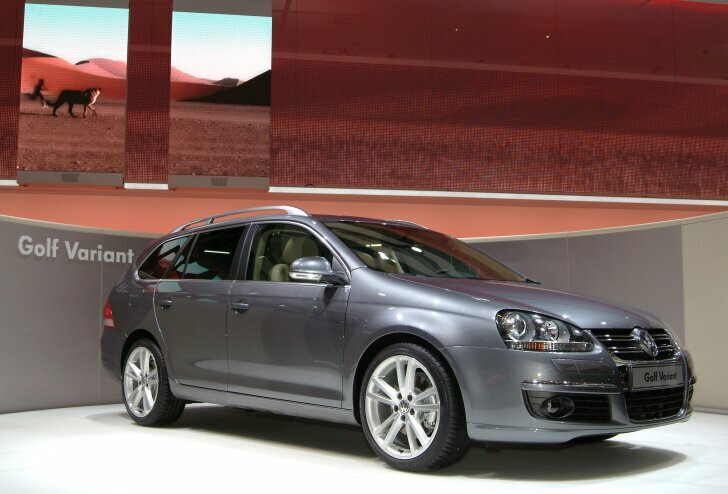 It has taken a while, but as from this year the Volkswagen Golf V is also available as an estate. Just like Audi, Volkswagen has also introduced a new super economical diesel engine; the Passat BlueMotion will even get you a reduction on your road tax. Seat surprised everyone with the Altea Freetrack, as it will be shortly going into production. 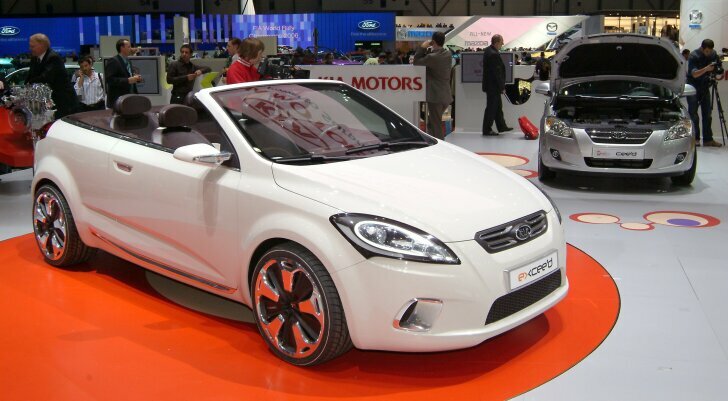 The Freetrack is a four-wheel drive car based on the Altea XL and will be available at the dealers this summer. 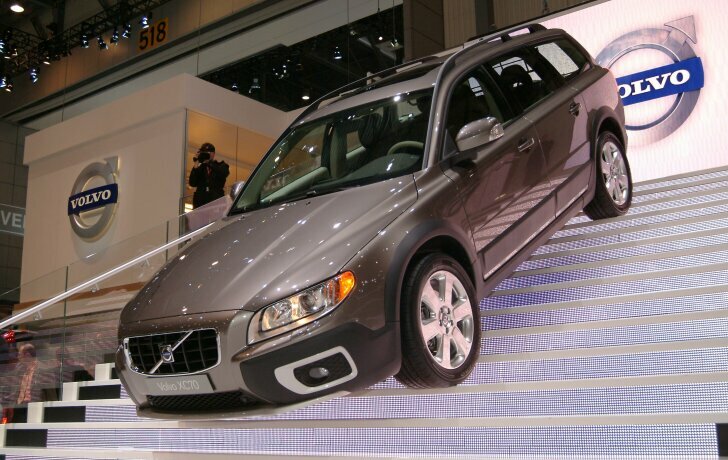 Volvo is traditionally the closer of this alphabetical listing of all the car manufacturers. This year, all the attention is focussed on the new V70 and XC70. The XC60 prototype also gives everyone a taste of the new SUV from Volvo. There were some absolute crackers amongst the newcomers in Geneva. A big round of applause can be given to cars from every segment: coupés (Audi A5, Maserati Grand Turismo), SUVs (Citroen C-Crosser, Peugeot 4007), MPVs (Citroen C4 Picasso), business cars (Ford Mondeo) and hatchbacks (Mazda2). Also the necessary concept cars such as the Mazda Hakaze, Kia Ex_C'eed were much in evidence in Geneva, giving us all an idea of the cars to come next year.